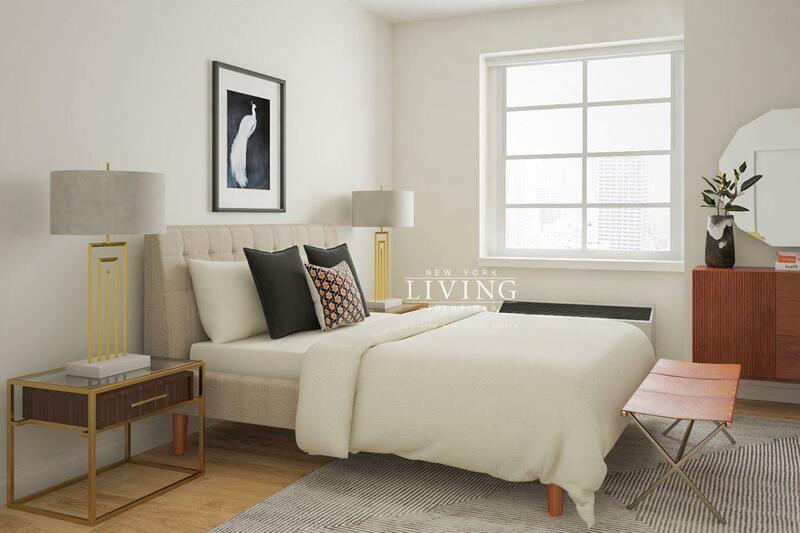 Our agents represent every desirable neighborhood in New York City, including Tribeca apartments in NYC and a number of FIDI apartments for rent. No matter what your real estate needs are, we can help. We have many years of experience and are well-known for our superior level of services to our clients. Much of our success is built on word-of-mouth referrals from satisfied clients. We value your time as much as you do, so we always aim to meet your needs as efficiently and effectively as possible. Browse through our featured listings and contact us with your questions. 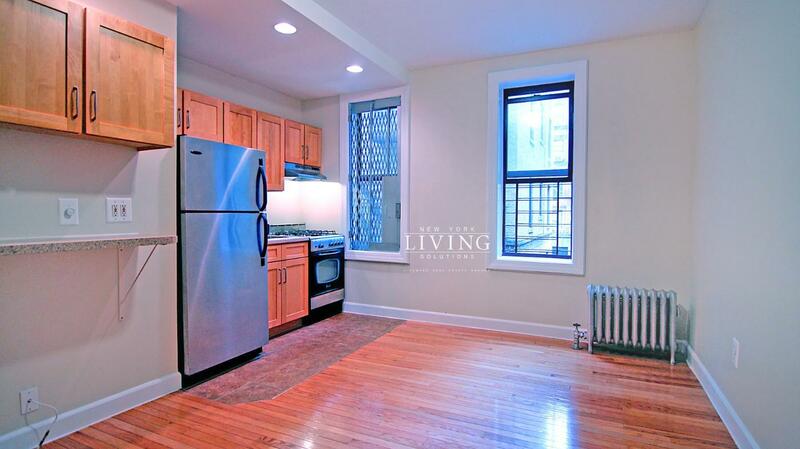 We have been serving the real estate needs of New York City since 2005. Check us out for rentals, sales, short- or long-term stays. Our No-fee New York City rentals apply to residential and commercial clients throughout the area, including our Financial District no-fee apartments. Rely on our reputable and trusted agents to help you find your next apartment, condo, co-op, luxury loft, Townhouse or multi-family home. Christina is a straight forward broker. She takes the time to explain present opportunities to you. This is a challenging market to buy in, so when the market cools down and I am ready to move to the city, I will be contracting this broker. 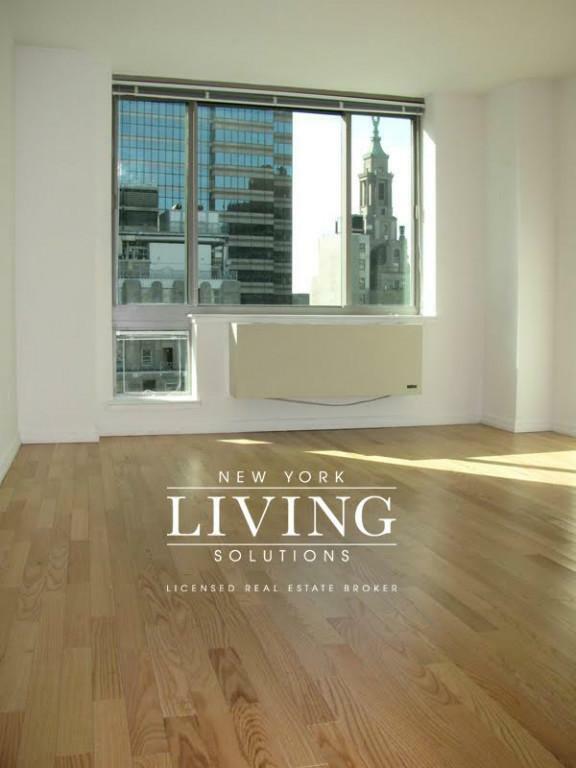 "We recently had the pleasure of working with Robert Nicol from New York Living Solutions with what seemed like a completely impossible task: find and sign a lease on a NY apartment in 48 hours. As NY City residents for the last 21 years, we''ve worked with our fair share of real estate agents in the past, but working with Robert was a standout experience. Not only did he have a terrific knowledge of the area, great relationships with the building leasing agents,and the ability to get us lined up to see great apartment options quickly that not just fit, but exceeded our expectations, but he was incredibly fun to work with and we really felt like he understood and represented our needs to the folks showing us their apartments. 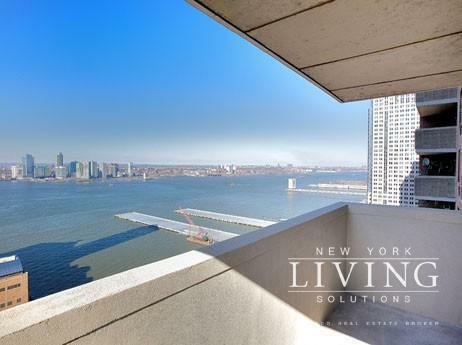 It really felt like he was a true advocate for us and because of this, we would not only recommend Robert Nicol, we''d work with him again "in a New York minute"
"Michael was extremely helpful in helping find the right apartment for the right price. He displayed his knowledge of the Manhattan real estate market and always went about the process with the upmost patience and attention to detail. I felt that I was in good hands from start to finish and would definitely recommend Michael." 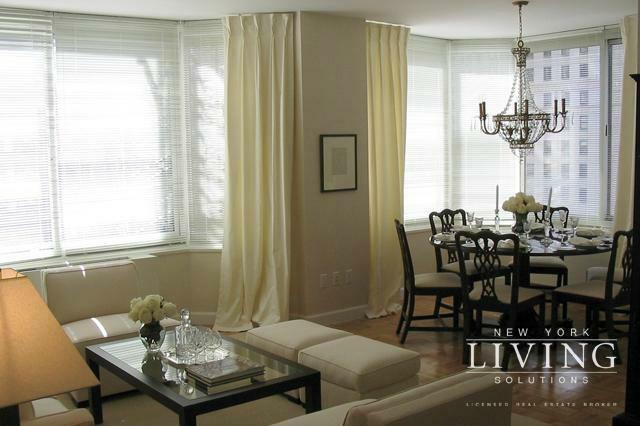 "Michael Bloom was super helpful and had great suggestions for apartments suited to my preferences. He took the time to show me around, he wasn''t pushy and was very respectful - qualities that are hard to find in a real estate agent sometimes! Highly recommend giving him a call if you''re searching for a new place to live"